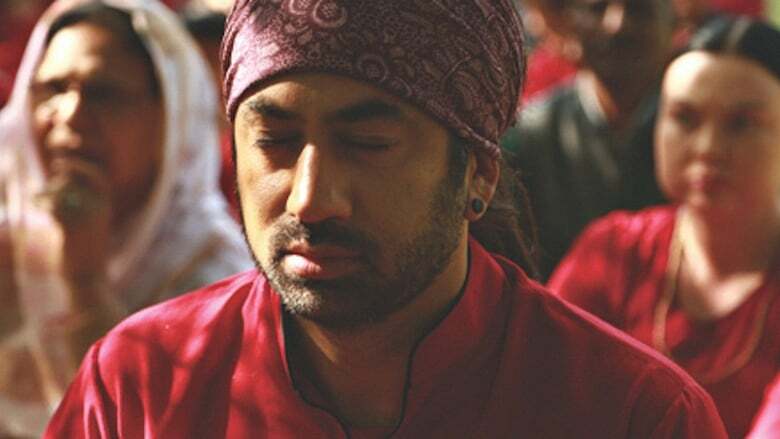 Here’s an exclusive clip from the recently released film The Ashram, directed by Ben Rekhi and starring Sam Keeley, Hera Hilmar, Melissa Leo, and Kal Penn. The film centers on a young man (Keeley) who travels to India to find his missing girlfriend (Hilmar) who fell in with a mysterious group tucked away in the mountains. In the clip, Keeley is attempting to chase down one of its members to gather more information as to the whereabouts of his girlfriend and he discovers a shocking truth about the community’s leader. After receiving a cryptic message from his missing girlfriend (Hera Hilmar, An Ordinary Man), a man (Sam Keeley, This Must Be The Place) travels to India to pick up her trail. 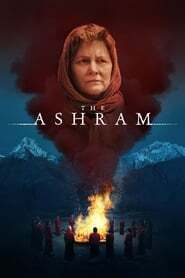 Once there, he discovers a secret community in the Himalayas led by a guru with strange powers likely involved in her disappearance.